There are many ways to improve your Volvo at Uptown Volvo Decarie. We have the equipment you need to make your vehicle more versatile, more comfortable, more refined or more fun to drive, and we can also make sure it can keep up with your active lifestyle. 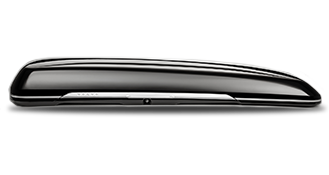 At Uptown Volvo Decarie, we have a complete catalog of Volvo accessories to offer to improve your vehicle and make it even more able to exceed your expectations. Once you have found the right part or accessory, we can install it on your vehicle. If you bought your accessories when you purchased your vehicle, you can include them in your financing. Come talk today with our experts at Uptown Volvo Decarie to learn more about all our Volvo accessories. Uptown Volvo Decarie offers you many ways to enhance the versatility, style, performance, and comfort of your vehicle. Our catalog includes everything you need for your active lifestyle, including bike racks, ski racks, and all other sports equipment transport systems offered by Volvo. We also have roof boxes and storage systems that make your Volvo more versatile and better equipped to meet your transportation needs. If you want to tow, we can help you too. Our team at Uptown Volvo Decarie will take the time to fully understand your towing needs to offer you the best accessory to ensure the performance of your Volvo but also make sure it retains its impressive safety characteristics. 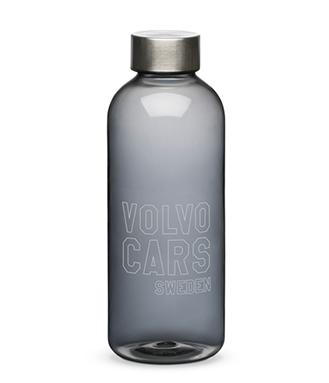 Discover our inventory of Volvo genuine accessories today. 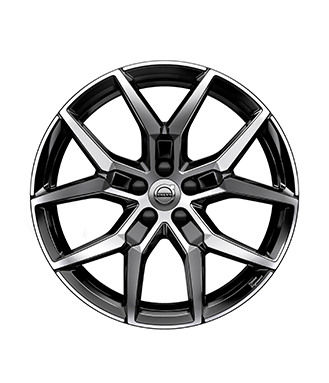 We also offer a wide variety of Polestar products to enhance the performance and design of your Volvo. Come and discover Volvo genuine parts and accessories today at Uptown Volvo Decarie.